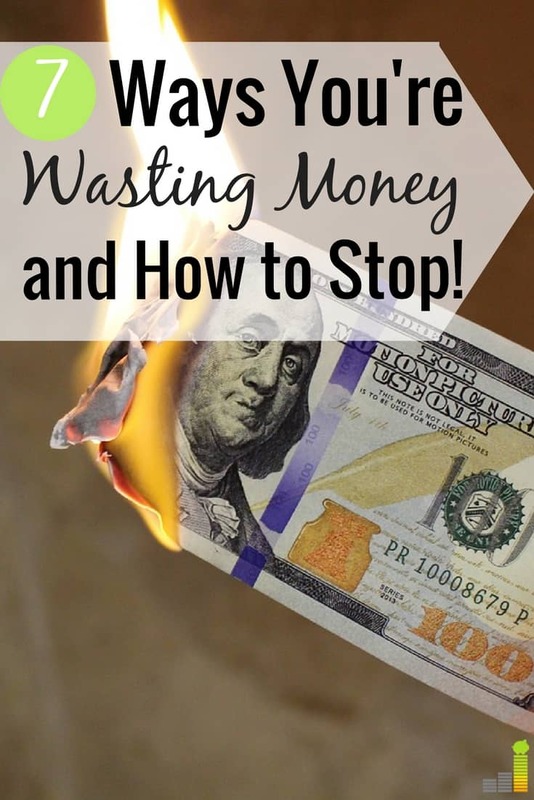 Are you wasting money without realizing it? I think it’s prone to happen to the best of us. In some cases, it can be small leaks that add up over time, and in other cases may be larger monthly expenses you’ve rationalized. For us, it was the cable subscription. We could afford the cost, but were letting over $100 per month go out the window to DirecTV. We canceled DirecTV thinking it was going to be impossible for us to live without. Fast forward 18 months we’re nearly $2,000 richer, and we don’t miss cable TV one bit. Even when we’ve tried DirecTV NOW or Sling TV as a free subscription, we wonder why we wasted so much time and money just flipping channels. That’s just one example of how we were wasting money without realizing it. Worse yet are situations where you’re trying to save money but it’s actually costing you money. With that in mind, here are seven ways you may be losing money without realizing it. Clipping and using coupons is considered a hallmark of frugality, and one of the most simple ways to save money but did you ever stop to think that you might be wasting money by using coupons. I think using coupons is a great way to save money, especially if you’re on a tight budget. There’s one small problem with coupons. You initially use them to save money, but just how often does that desire backfire and you end up not using the item in question or, worse yet, didn’t budget for the item. That’s also not to mention the fact that if you don’t need the item that it’s just adding clutter around your house. The trick is to simply use coupons for items you actually need or are planning on buying in the first place. For example, we use Ebates, to save money when shopping on Amazon, or other online stores. We also use coupons that Costco gives us on items we already buy, but that’s the extent of our couponing. It helps us save money and avoid bringing unwanted items into the house. Closely tied to the coupons above is throwing away food. I hate throwing away food as it’s the same as taking cash and throwing it in the garbage. When you’re throwing food out, you’re wasting money – plain and simple. We’re all guilty of it, even with the best intentions. Food waste is a huge issue in our society, equating to over $165 billion or $520 per person per year. Thinking about my family, assuming we’re on the average, that comes out to $2,600 per year that we’re throwing away without realizing it. 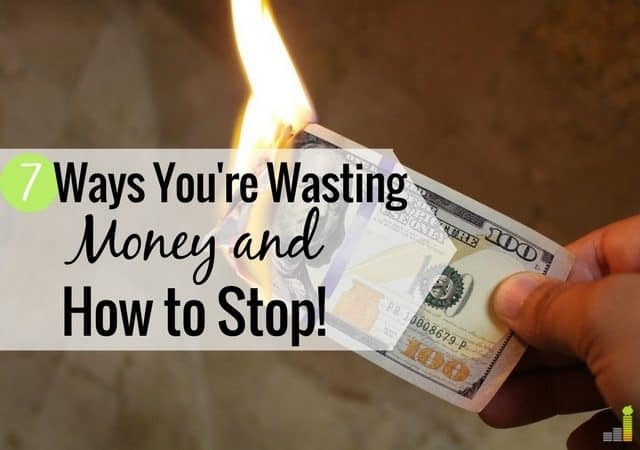 There are some simple ways to cut back on wasting money, from meal planning to only buying items you need and not buying in bulk to get a deal. Cable TV – if you want cable, that’s one thing, but if you rarely watch it or watch a small handful of channels, you may be wasting money. You can consider alternatives like Hulu with Live TV if you want more channels with less cost as they offer 60+ channels for $44.99 per month. Gym membership – gym memberships are looked down upon by many frugal people. If you’re using it, great. However, if you only walk into the gym a few times a year, you’re wasting money. Why keep a gym in business with your hard earned money if you don’t use it? 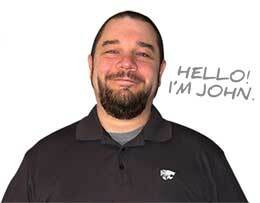 Subscriptions or memberships – this can entail any kind of membership or subscription service. The point is if you don’t use it on a regular basis, you’re wasting money. Trim, a free service, will cancel those unused memberships so you can bank the money. There’s nothing wrong with having any of the above items. It becomes a problem when you don’t use it as you’re simply throwing money away that you can use for other, more important, things. I’m a reformed procrastinator. It plays out nearly the same way every time. I put off making a decision, only to have it end up costing me more – sometimes just happening overnight. The most common way this has happened to me is by looking at plane tickets for a trip; I’ve put off buying the ticket overnight and awoke the next day seeing the tickets listed at a higher price. The problem is balancing this with the 48-hour rule of waiting on a purchase. I generally believe that using a 24 or 48-hour rule to delay purchases can be a good thing to help align spending with goals. However, there are times using a trick like this can cost you money in the long run. Does your employer offer a 401(k) plan with a match? If they do, and you’re not taking advantage, then you’re throwing free money away. I know the excuse that you can’t afford to invest or don’t know how to invest. I used that excuse when I first started out, but it’s a poor excuse. Most 401(k) plans offer free educational resources to help you start investing in the stock market. Take advantage of them and put away at least enough to get the match. Your future self will thank you for taking the free money. Comparison shopping is a huge part of frugal living. The last thing you want to do is buy an inferior product, only to have it break down because you didn’t take the time to stop and do the research to find the best product for a good price. This can range from buying an actual product to deciding on a new bank. You may not realize it when you’re doing something like picking a bank, but if you’re using a bank that nickels and dimes you in fees, then you’re wasting money. The same can be said when looking for a bank account to save money. If you’re not getting 1%, or more, on your spare cash, then you’re throwing away money. Thankfully, there are banks like Synchrony that offer at least 1.85% interest with no minimum balance requirement so you can start saving at any amount. It’s easy to see something someone else has and instantly want the item. Our neighbor has a killer smoker that I really want. While I’ve been tempted to buy one myself, I’ve held back from buying one as we’ve not budgeted for it. It doesn’t matter what the item is or what it is your ‘Joneses’ have; trying to keep up with them will only lead you into the same situation they are – being broke. So, next time you’re tempted by something the Joneses have take a hard look at your budget. If you don’t have the money for it and you buy it anyway, then you’re only throwing your money away. What are some other ways you can waste money without realizing it? What’s one area you struggle with that causes you to lose money? Do you think procrastination can cost you money? Number 7 is the most critical of them all. How many times do we see people buy larger homes or nicer cars because they feel they are supposed to. Supposed to by what standard? It is what we see and are around, but if other people are living beyond their means we don’t know it. We just assume if they can do it, we should to. This is flawed thinking and it can be hard to feel like you are the only financially responsible person in your town, but we have to believe it will pay off for us in the long run. That’s a great point. It can be so easy to fall into that trap, but at the end of the day you need to live your own life. That’s also not to mention the fact that the Joneses very well may be broke! I think we all do some of these things from time to time. 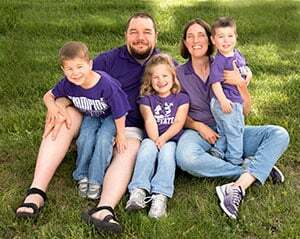 We’ve gotten so busy this summer and had a ton of schedule changes – and realized we weren’t using the gym much at all (in favor of bike rides). We were able to put our gym membership on hold for 3 months to save until we get back to school schedules. Completely agreed Amanda – I think it is easy to be guilty of any number of these, if you’re not careful. Nice work getting that membership put on hold. I love this site. I have some money saving tips. I hope some one finds them useful. I dont buy paper towels. I use cloth napkins instead that i bought from a hotel liquidation sale. I wash them along with the weekly laundry. I use vinegar and water to clean glass and i use dish liqiud to clean eveything in my house and incense to make it smell nice after i am done.